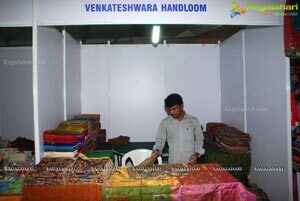 Durga Creations is Organizing a 3-days Exhibition titled 'Designers n Weavers - 2014' at Sri Sathya Sai Nigamagamam, Srinagar colony, Hyderabad from 29 Nov. to lstDecember - 2014. 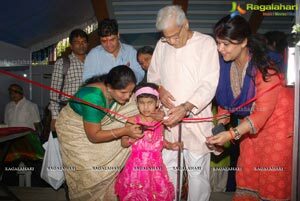 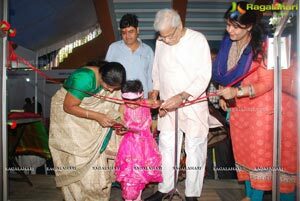 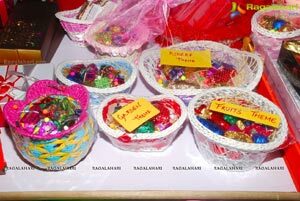 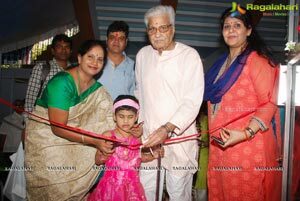 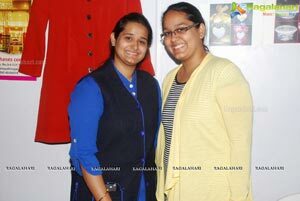 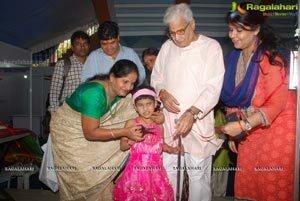 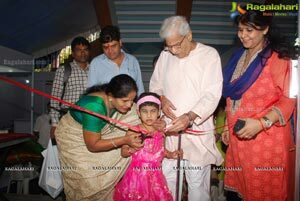 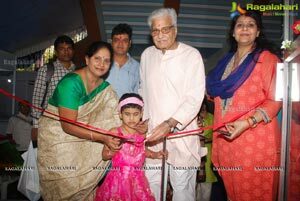 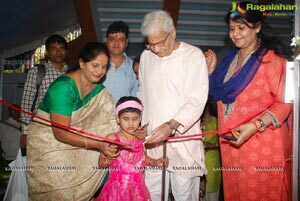 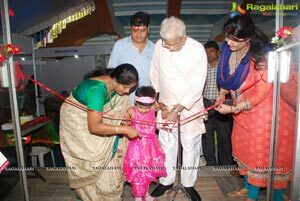 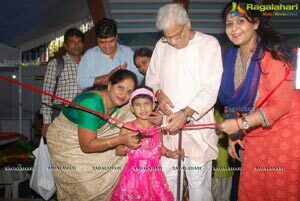 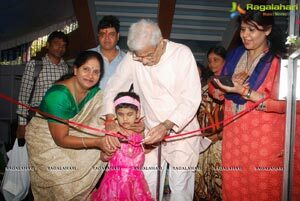 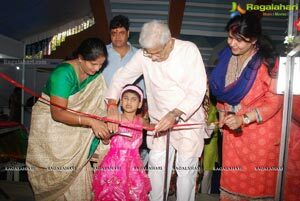 Designers N Weavers inauguration was done by baby Nagalaxmi class 2 from Devanar School for the blind. 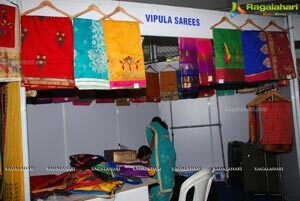 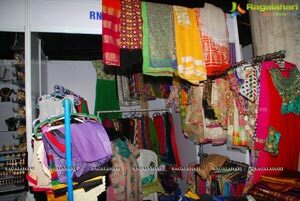 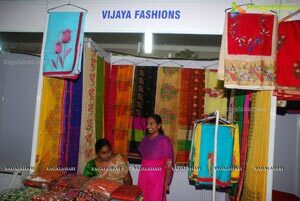 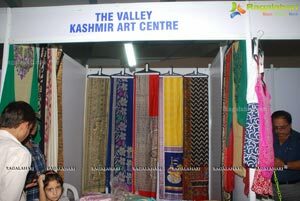 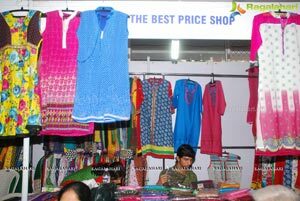 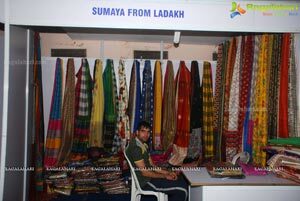 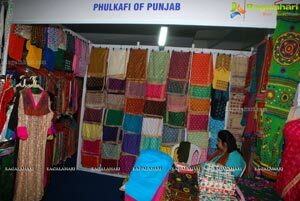 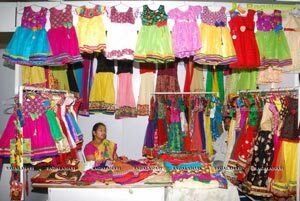 "Silk Sari Weavers & Handloom Clusters across the country are showcasing their products in this Exhibition. 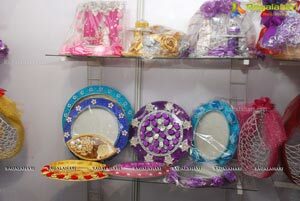 The objective of the organization is to make the products be accessible and reach directly to the customers, without the mediators. 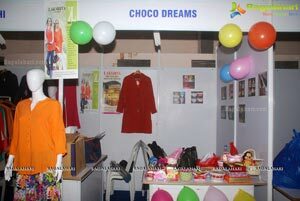 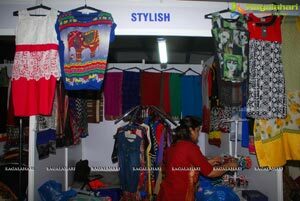 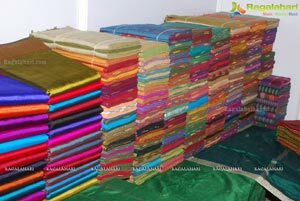 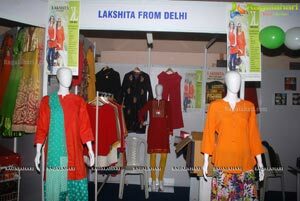 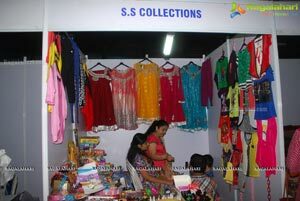 Silk, Crepe Maheshwari, & Georgette, Saris and suit, Wedding Saris, Designer fancy Saris, Dhaka Silk Saris, Uppada, Gadwal Silk Saris and much many more products are being exhibited in Designers N Weavers. 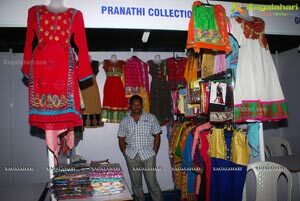 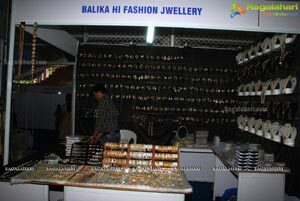 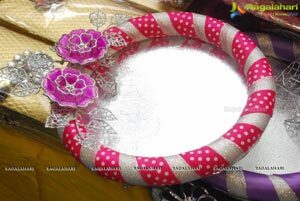 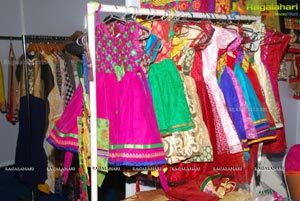 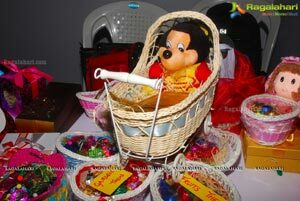 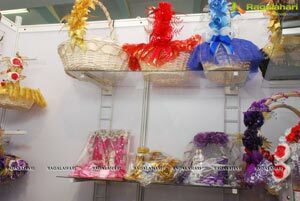 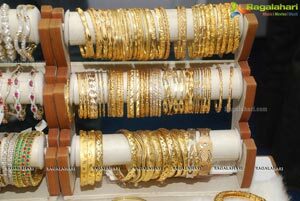 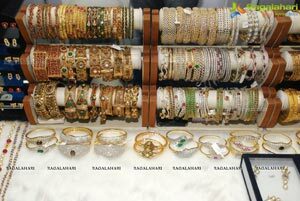 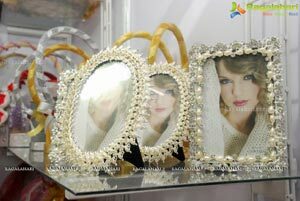 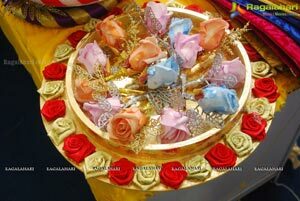 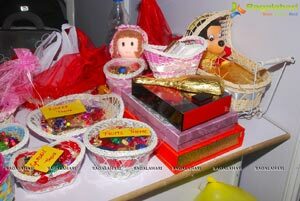 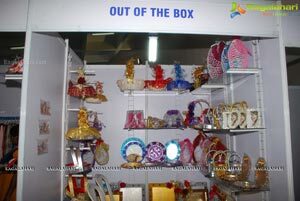 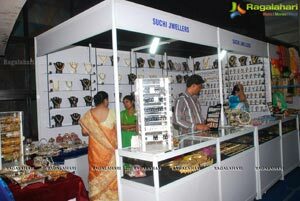 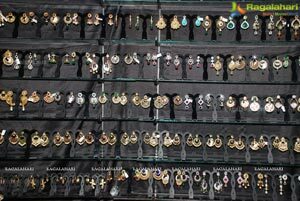 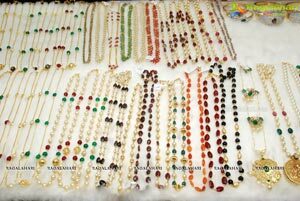 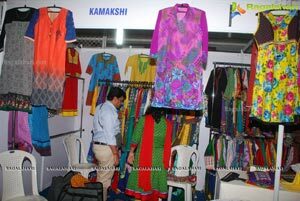 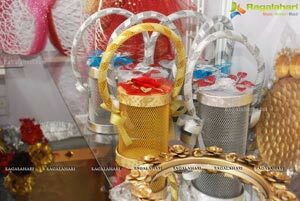 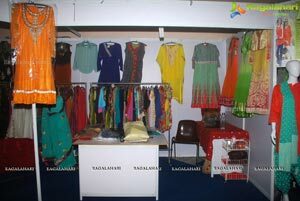 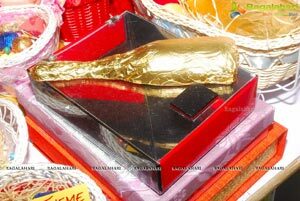 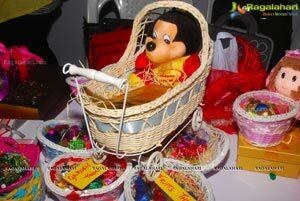 Gold & Diamond Jewellery, Fashion Jewellery, Suit & Silk Bed Covers, Punjabi Dresses, Designer ware & Border, Lazes, Kurtis, Assam Muga Fabrics, Apoorva Silk Saris, Embroidered designer silk saris and dress materials, Bhagalpur suits, Reshmi plain, Karnataka Silk Saris, Chanderi Silk Saris & Suit and Kota silk, Banaras Jamdani are being displayed in this exhibition.